Snowscape Condominiums is located in Silverthorne where you have easy access to nearby ski areas at Keystone, Arapahoe Basin, Breckenridge, Copper Mountain and Vail. Silverthorne offers many trails, shopping, restaurants and much more. 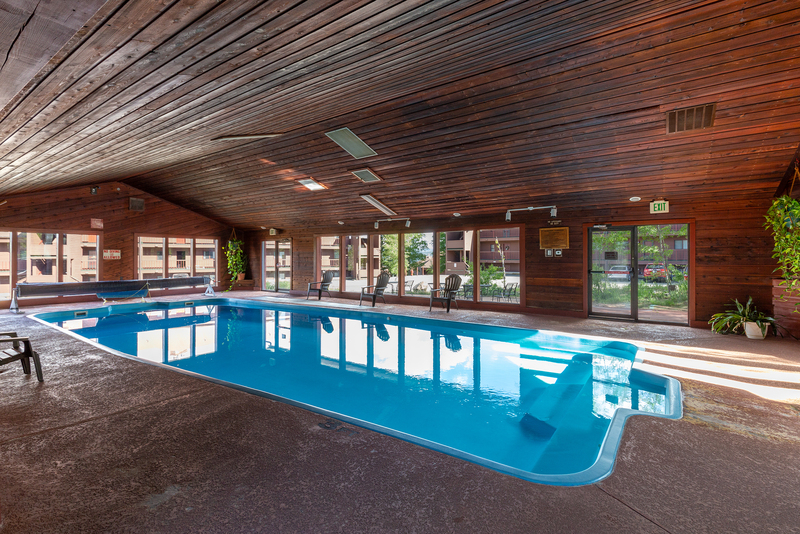 Snowscape Condominiums offers a wide array of amenities including a clubhouse with an indoor pool, hot tub and sauna. There's also a ame room and coin-operated laundry facilities. Snowscape Condominiums is located in Silverthorne, home to trails, shopping, restaurants and much more. Features include an updated kitchen, wood-burning fireplace and a private deck. 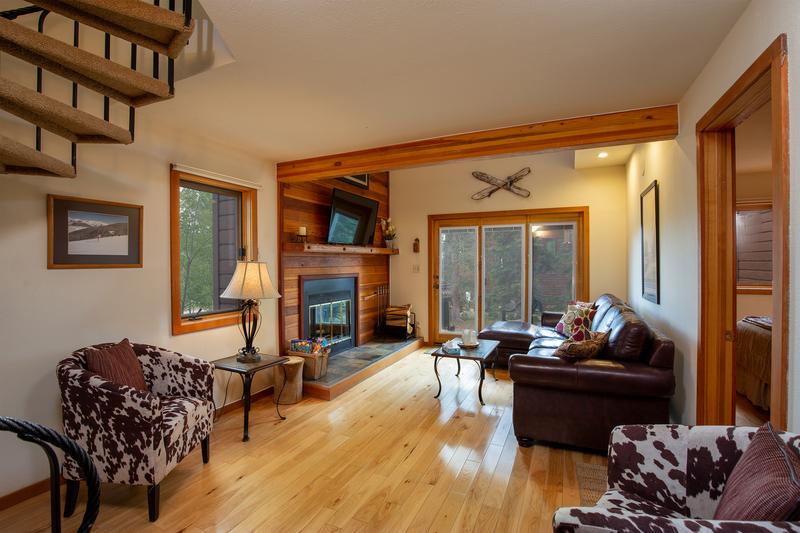 Located in Silverthorne allowing access to nearby Keystone, Arapahoe Basin, Dillon, Breckenridge, Copper Mountain and Vail.